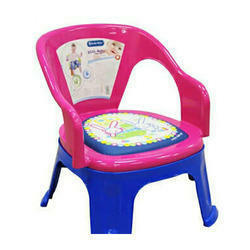 We are offering Plastic Baby Chair to our clients. We are deal in Red Plastic Locking Baby Chair. We offer Plastic Baby Chair. 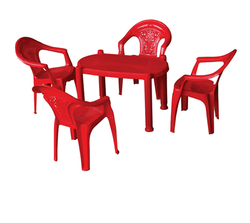 We are offering Baby Plastic Chair. We are the leading provider of Yellow Kids Chair.